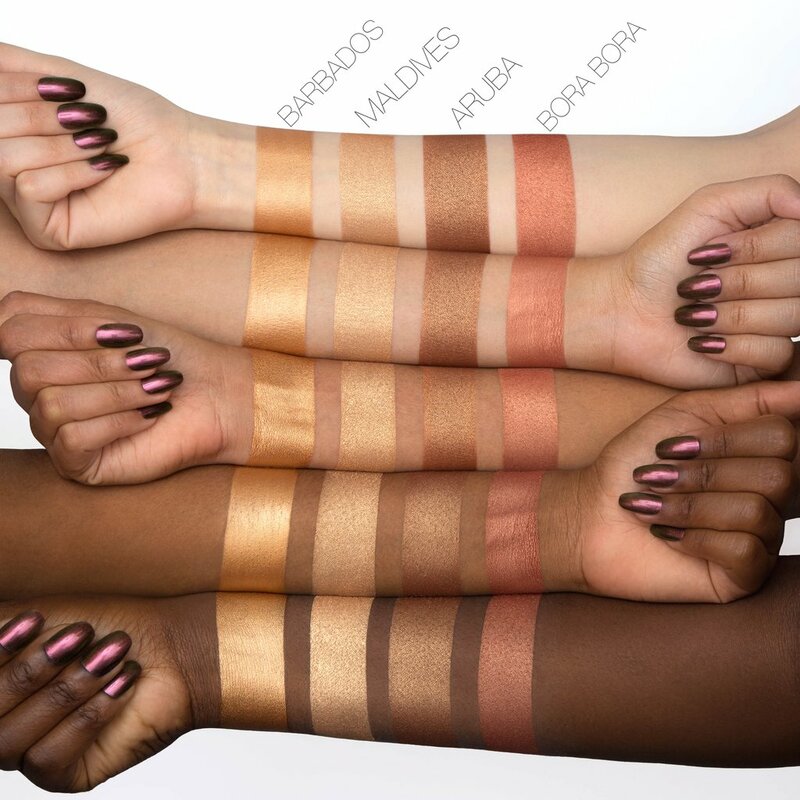 Diversity in the beauty industry took a leap in the right direction last year, with Rihanna’s Fenty Beauty launch doing girls and boys from all over the globe proud. Of course, we didn’t forget the statement Huda Kattan made in 2017, too. Her cult-favourite makeup line Huda Beauty featured 30 shades of #FauxFilter Foundation, and together with RiRi, she set the bar for everyone in the beauty industry, including herself. 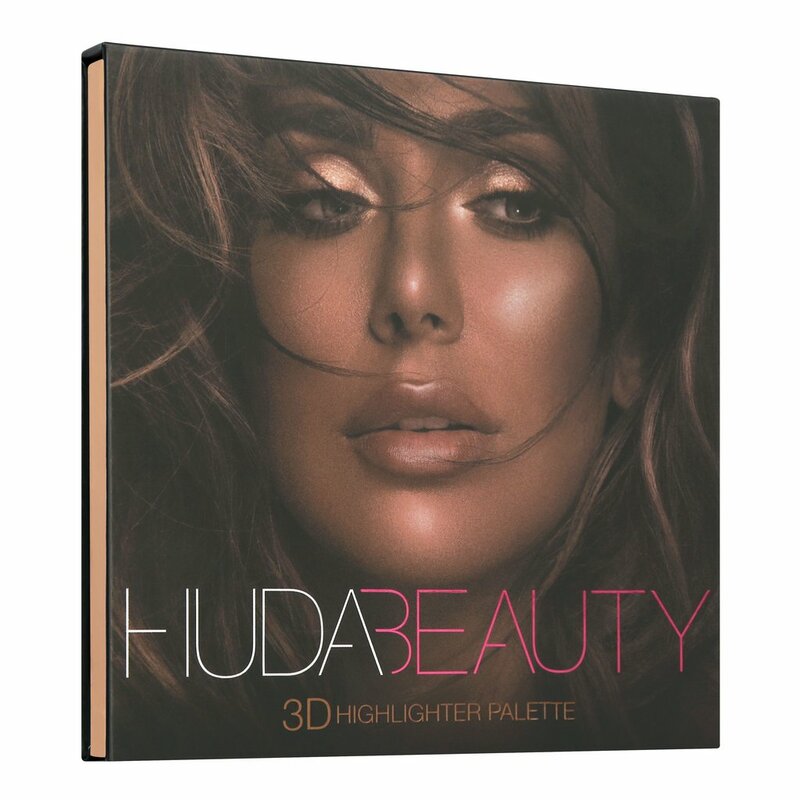 When it comes to highlighting, Huda Kattan clearly knows best, so when she teased the new Bronze Sands 3D Highlighter Palette, catering to those with darker skin tones, we were definitely more excited than surprised. It’s about time we let deeper skin tones shine. Literally. The palette will be the 5th in the brand’s lineup of highlighting quads, and similar to its predecessors, the Bronze Sands 3D Highlighter Palette contains 1 cream shade and 3 powder shades for you to play with. 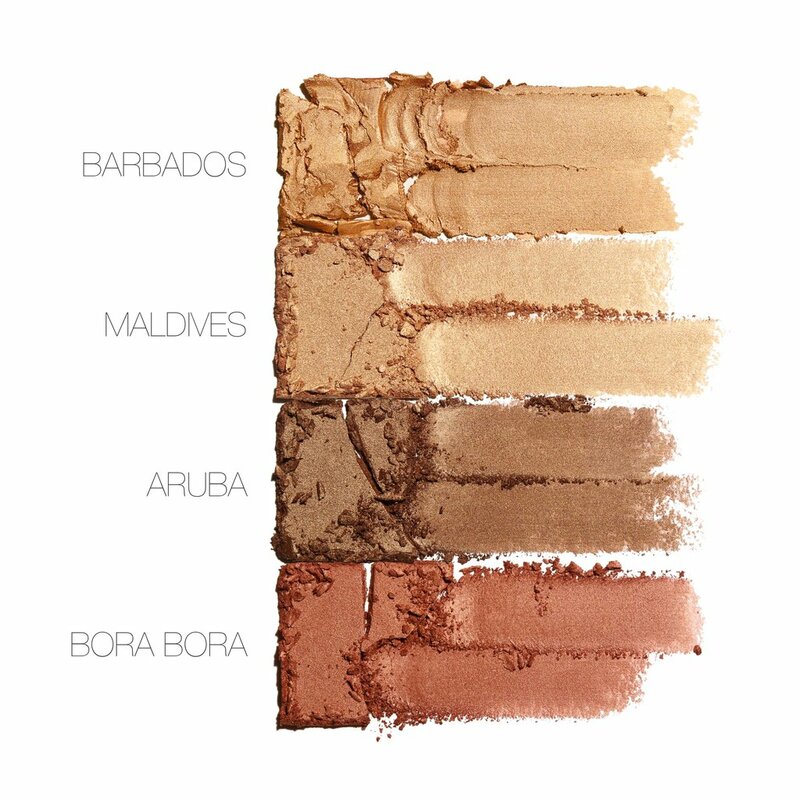 We’ve spotted a fairly deep bronze shade called Aruba, a stunning dark peach named Bora Bora, a beautiful champagne gold dubbed Maldives, and a deeper gold shade known as Barbados (a nod to Rihanna, perhaps?). Each individual colour is meant to be worn on its own or layered for that sculpted, sun-kissed glow Huda herself is known for. 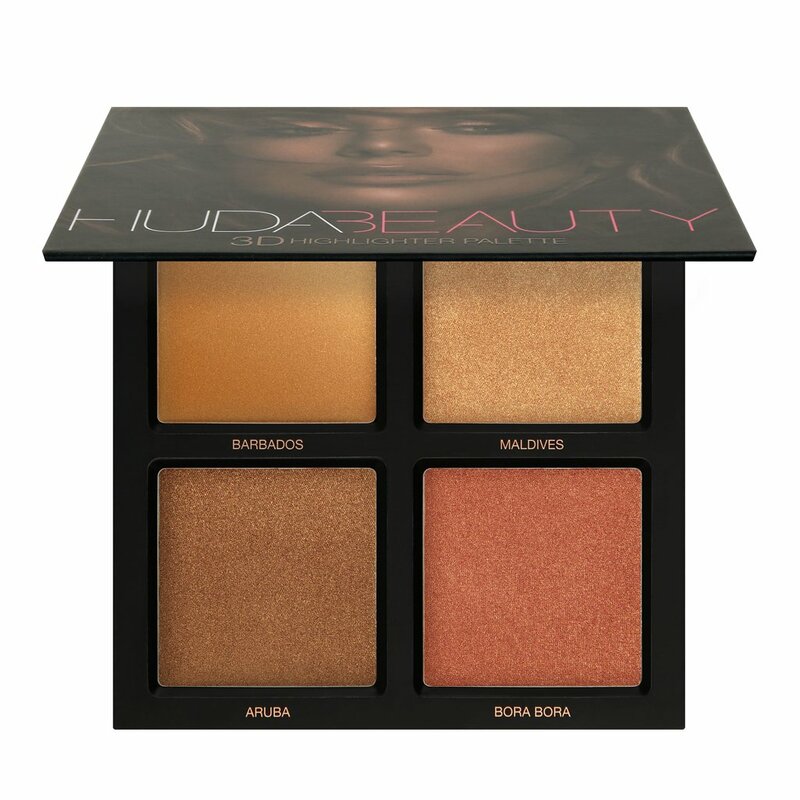 Huda Beauty Bronze Sands 3D Highlighter Palette, US$45. Available at shophudabeauty.com from 16 Feb 2018.